Get Up, Get Down: Top Shows This Weekend! 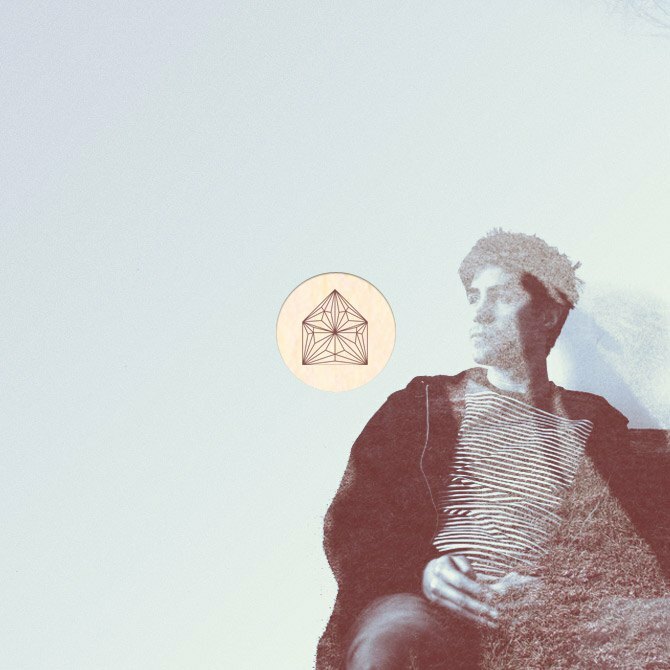 "Get up, Get down / Get Up, Get down"
"Get up, Get down / Get Up, Get down"....Find yourself humming along to that deliciously addictive single by Sylvan Esso? Good, then we've been listening to the same music. Read on for 10 shows happening this weekend in line with that good taste. In their own words: "An indoor and outdoor event created to encourage interaction between the musicians and the audience. 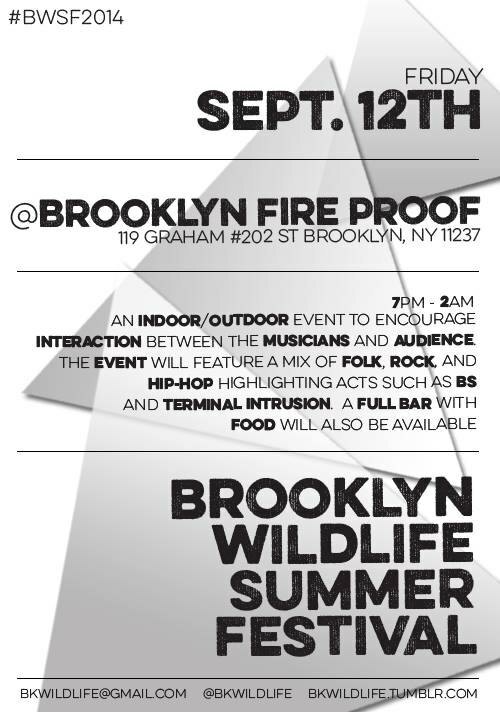 The event will feature a mix of Folk, Rock and Hip Hop highlighting acts like: BS and Terminal Intrusion. 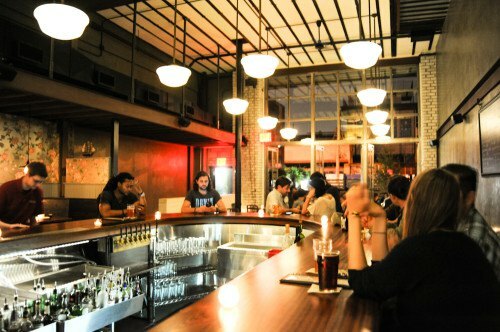 A full bar with food will also be available." And it's free before 8pm! 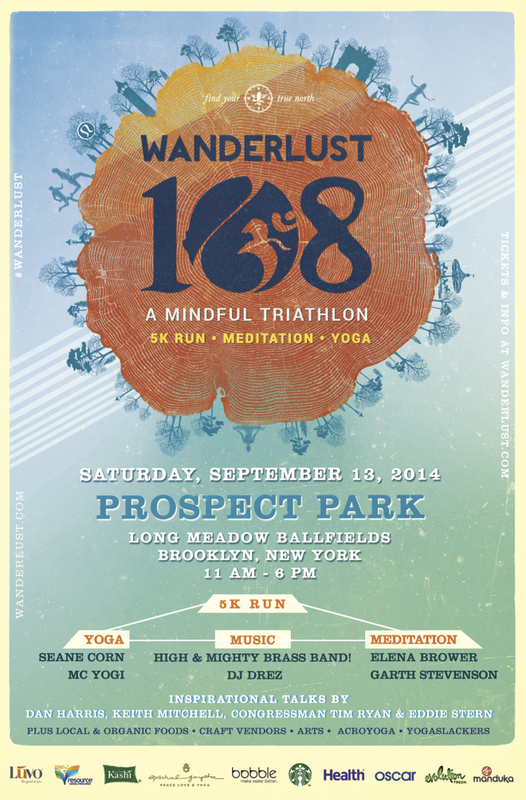 Wanderlust108 comes to Brooklyn this Saturday in an all-day triathalon event in Prospect Park. If you're not so athletic (heh) and aren't interested in a 5k, you lucked out- there's a free concert, yoga class, and meditation for the whole community to participate in! Get ready to get lifted by sweet tunes from High & Mighty Brass Band, who rock a mix of classic New Orleans Funk, R&B, Afro-Beat and Hip Hop. It's been a full year of love from new mainstay The Rookery on Troutman-- they're celebrating with a free show from The Above & The Makeout Club plus a round of shots on the house at midnite! A night of noise. That is all. This concert goes to show there are still tons of free concerts going down-- hike to Queens on Saturday for a performance from sultry folk rockers Widowspeak and others. Free shred rock at the Haybaby Cat Farm featuring "Paid tours of our humane cat harvesting facilities also available upon request." (hint: it's a house party). 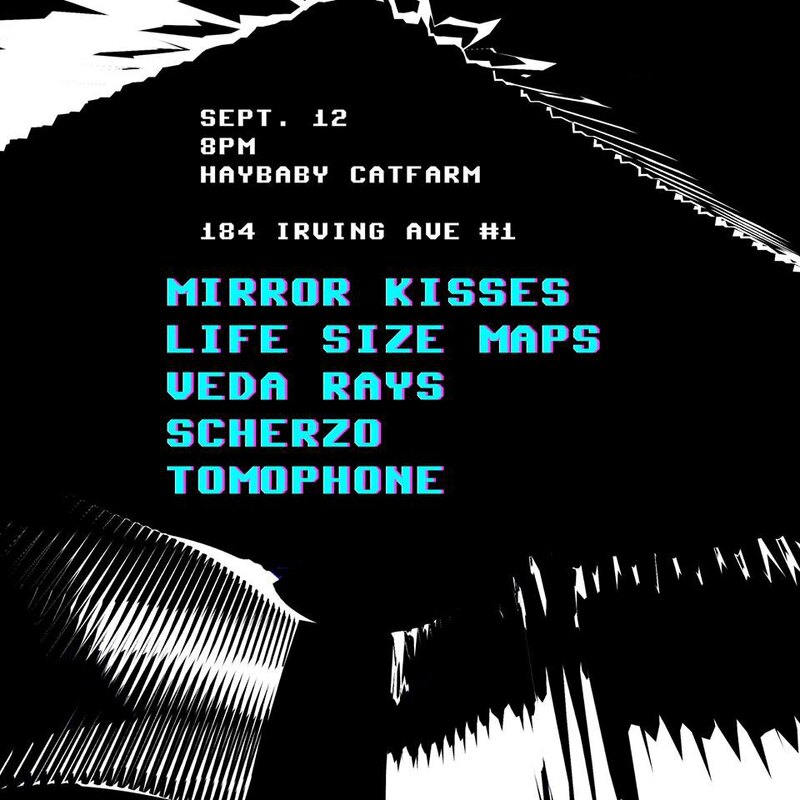 A very special late nite set from a phan(tom)tastic bushwick crew. 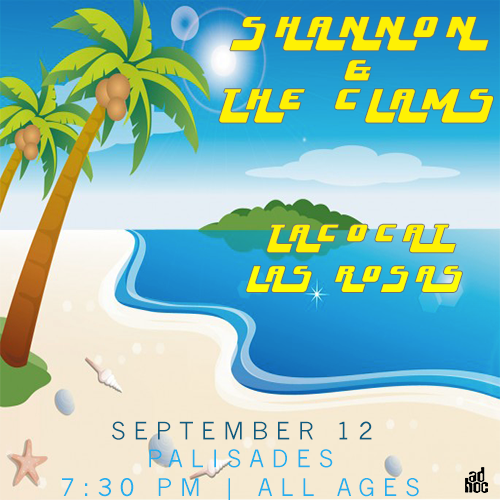 Cool sf indie garage punk trio Shannon & the Clams meets Bushwick DIY venue. Haaay. A perfect night around a big bonfire with some of our generation's most acclaimed musicians...plus free booze and backback...how could this be better? RSVP before it sells out. MTV just named Junglepussy's "Nah" as the Ultimate Fall Comedown, so it's promising that her defensive-yet-intelligent flow ("I seen you eating Micky D's, know you don't love yourself / I'm up at Trader Joe's shopping cart full of health") is going to catch on real soon. 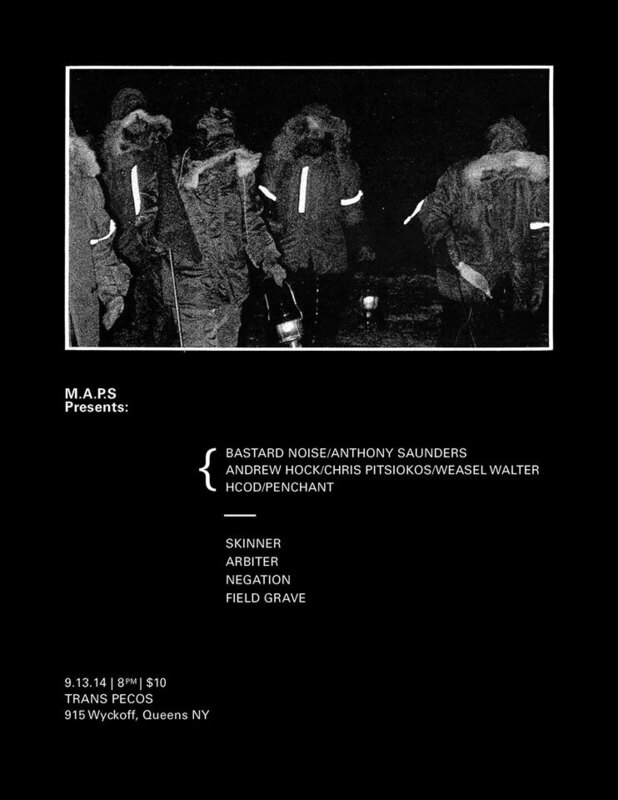 See her, in true BK style, at The Acheron, a mostly metal venue.